In July 2007, the 100th article was blogged here at JobMob. It's a nice achievement and I'm proud of it. You probably don't remember the 1st article back in December 2006; frankly, it was unmemorable and few people have visited it since then, choosing instead to do searches on people like Paris Hilton, Britney Spears or Arkady Gaydamak. 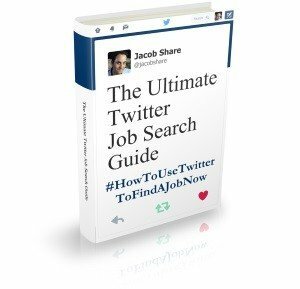 However, there are probably other, more useful articles in the JobMob catalog that you might have missed. Now is a good time to take a look back at some of those articles. Don't you hate it when you sit down to do something, you start getting really into it, you're perhaps even working something complicated out in your mind and then RRRING! the phone goes or BEEPOO! an email arrives or BOOWEEP! someone messages you or HEY! you're tapped on the shoulder…A few minutes later, you're finally back to what you were doing and then…and then you're thinking where was I? Did you think that all things Web2.0 were staying away from Israel like European tourists? The dream job. The one that you never want to end. The one that you would love. The one that you've never had and may never have. I hope you discovered something old that was new to you. Look for these JobMob Archives visits about once per month, or whenever you feel like clicking around in the Archives tab here on the right. Enjoy our trip Back to the Feature? 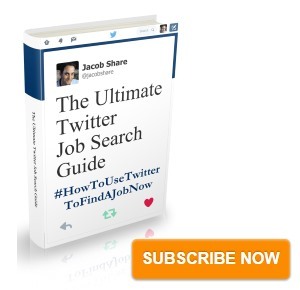 Subscribe to JobMob via email or RSS for more job search features in the future. It’s been quite a journey and I feel like I’ve seen everything before.